Foo Fighters is an American rock band, formed in Seattle, Washington in 1994. It was founded by Nirvana drummer Dave Grohl as a one-man project following the dissolution of Nirvana after the death of Kurt Cobain. The group got its name from the UFOs and various aerial phenomena that were reported by Allied aircraft pilots in World War II, which were known collectively as foo fighters. Cal Jam 17 - Good Times! JUST ANNOUNCED! 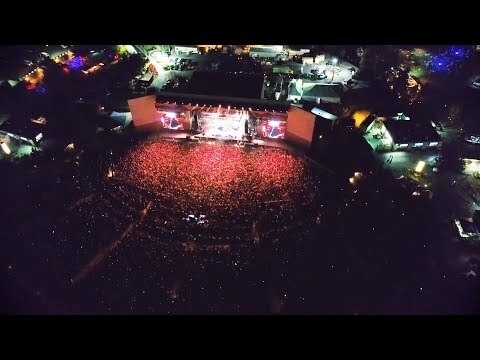 CAL JAM 18 10/6/18 - SAN BERNARDINO, CA FOO FIGHTERS & SO MUCH MORE! SIGN UP FOR MORE INFO: https://www.caljamfest.com/"
Cal Jam 17 - Good Times! 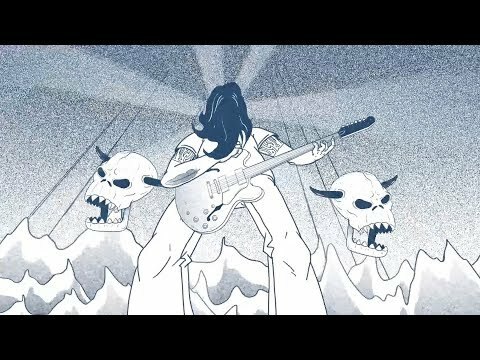 FOO FIGHTERS LIVE AT THE ACROPOLIS - NOV. 10th on PBS TUNE IN ALERT! FOO FIGHTERS LIVE AT THE ACROPOLIS. Nov. 10th on PBS. Landmarks Live In Concert - Hosted by our friend Chad Smith Yes - THAT CHAD SMITH!! Check your local listings for details. 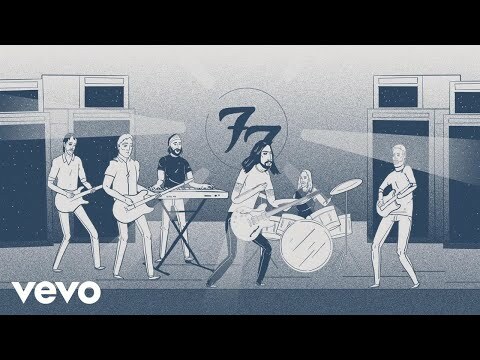 watch more clips here - https://www.youtube.com/channel"
Foo Fighters - The Making of Concrete and Gold The story behind the new album, ‘Concrete and Gold,’ produced by Greg Kurstin. Watch to find out how Justin Timberlake became a part of the album along with many other guests. 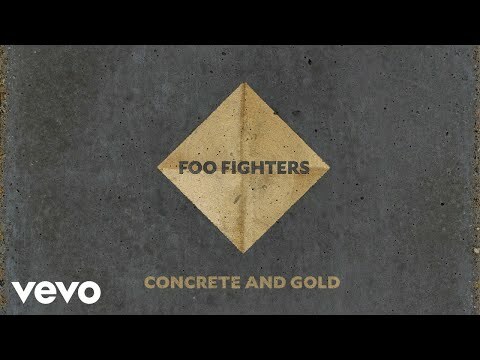 Listen or get the album – OUT NOW: http://smarturl.it/FFCG LISTEN Apple "
Foo Fighters - The Line (Audio) Get "The Line" from the new album ‘Concrete and Gold’ available now: http://smarturl.it/FFCG LISTEN Apple Music – http://smarturl.it/FFTheLineA?IQid=yt Spotify – http://smarturl.it/FFTheLineSp?IQid=yt iTunes – http://smarturl.it/FFTheLinei?IQid=yt A"
Foo Fighters: The Making of Concrete and Gold - Coming 15 September The Making of Concrete and Gold - Out Now - Watch here: https://youtu.be/XTeDhSypRgY CONCRETE AND GOLD - OUT 15 SEPT http://smarturl.it/FFCG https://foofighters.com/ https://www.facebook.com/foofighters https://twitter.com/foofighters https://www.i"